Cody and Priscilla take a look at Single White Female and its unofficial remake The Roommate. 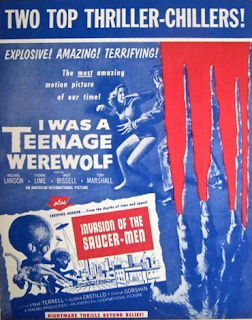 Cody pays tribute to BMovieCast host Vince Rotolo with a B-movie double feature. 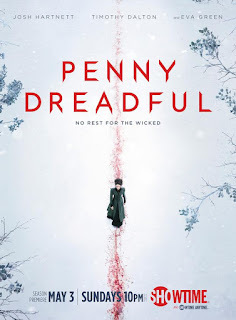 Cody looks through the season 2 episodes of the Showtime series Penny Dreadful. Brazilians fall in love, then come the monsters and the creeps. 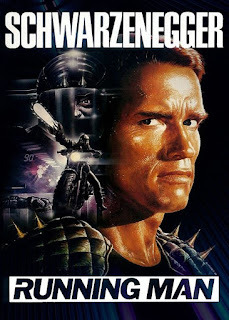 Tune in to Film Appreciation as Cody Hamman drives up the ratings for the 1987 Stephen King/Richard Bachman adaptation The Running Man. 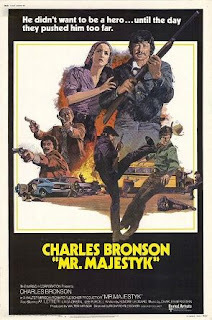 A marathon of films starring Charles Bronson. 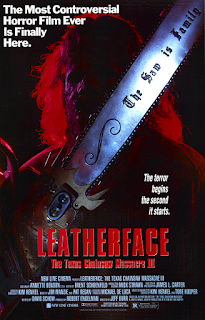 Cody Hamman revs up some Film Appreciation for 1990's Leatherface: Texas Chainsaw Massacre III. Worth Mentioning - Why Don't You Come to Your Senses? 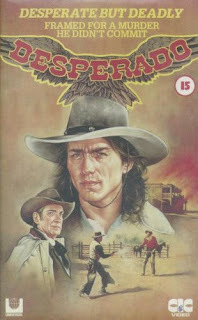 Elmore Leonard crafts another Western, Bloodfist drops The Dragon, and Denzel Washington equalizes. 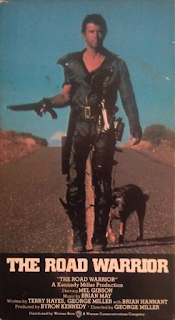 Cody Hamman siphons out some Film Appreciation for the 1981 action classic The Road Warrior.